You asked for it, and now you’ve got it! 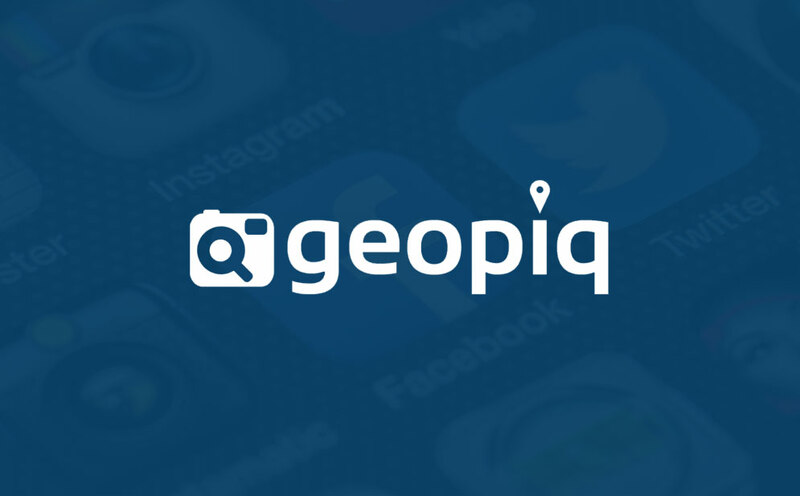 Geopiq for Instagram now supports combining of Saved Searches. What exactly does that mean? And, how do I use it? Well if, for example, you’re a restaurant chain with many locations you can now create a location or keyword based search for each individual location, and then combine the results from multiple searches into one super search that displays all of the results from all of the searches in one stream. Thinking of it as grouping for your searches. You could potentially group your Saved Searches into city, state/prov. or even country, and then monitor results in one stream. We think it’s a pretty handy feature, and we hope you like it. Keep those feature requests coming!